McEnany Roofing,Inc. 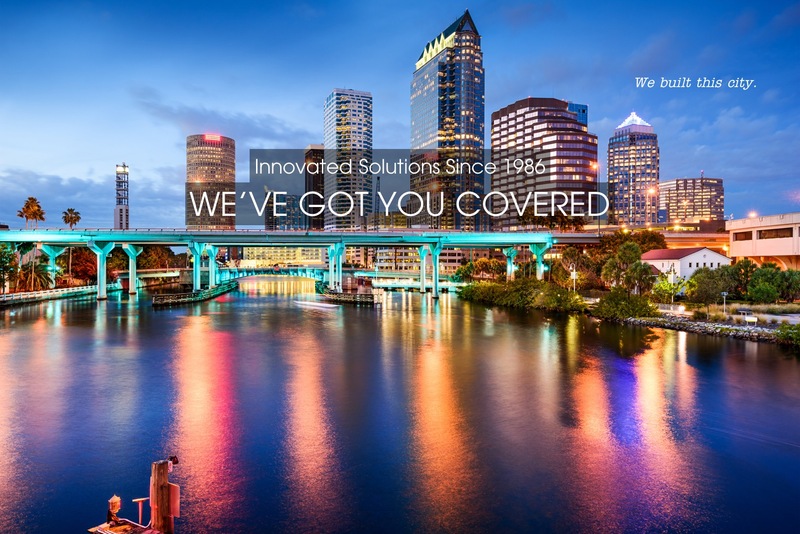 has been in the business of providing commercial & industrial roofing solutions for Florida since 1985. Our success has been the result of outstanding workmanship, superior products, and exceptional services. With a customer list that includes names like Mosaic, Tampa General Hospital, BayCare, and many Central Florida Theme Parks and Resorts, McEnany Roofing, Inc. is fully committed to providing the right solution to your roofing needs, with the right people, and at the right price. 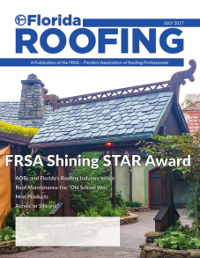 "Eighteen Florida roofing projects were recognized at this year's FRSA Convention." McEnany Roofing, Inc. received the Shining STAR award for best overall project. The Shining STAR Award - the Spotlight Trophy for the Advancement of Roofing - It highlights the best of the best in Florida roofing projects. McEnany Roofing Inc. was selected for its work on a Central Florida attraction. Read the complete article here. We couldn’t have been more pleased with McEnany’s professional work and attention to detail. Their employees were very courteous and safety conscience. They were also very mindful of our church schedule and did their best not to interfere with our activities. We would highly recommend them for anyone’s commercial roofing needs. We are grateful that McEnany Roofing is such a valued part of our team. We appreciate the quality of work, and more importantly, the service and warranty work that is always handled promptly and effectively. We look forward to working with everyone at McEnany for many years to come. Contact us for your commercial roofing needs. Whether it’s a leaky roof that needs repair or a total reroof, we offer the highest quality service and workmanship in the industry. Simply fill out the form and let us service your construction and roofing needs for your next project.